As we posted 2 weeks go, it's now confirmed. 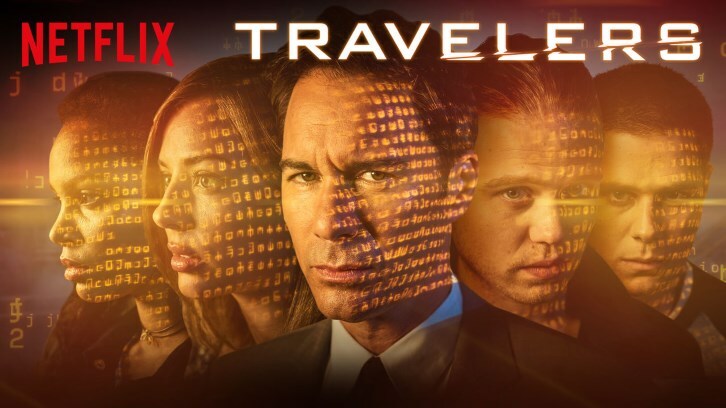 "Travelers" has been renewed for a 3rd season, SpoilerTV has learned. Per Production Weekly, season 3 will start production at the end of March till early July.